Rocket League is heading to the Nintendo Switch this Holiday and today Psyonix revealed that the Switch version will have some exclusive Nintendo Battle Cars. In the video below you can see the Mario, Luigi, and Metroid Samus battle cars that you’ll be able to drive. The game will also have other unannounced exclusive customization options. 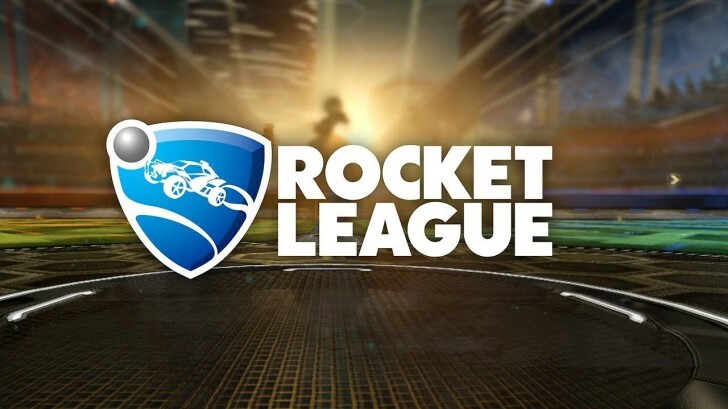 Let us know in the comments if you’ll be buying Rocket League on the Switch.